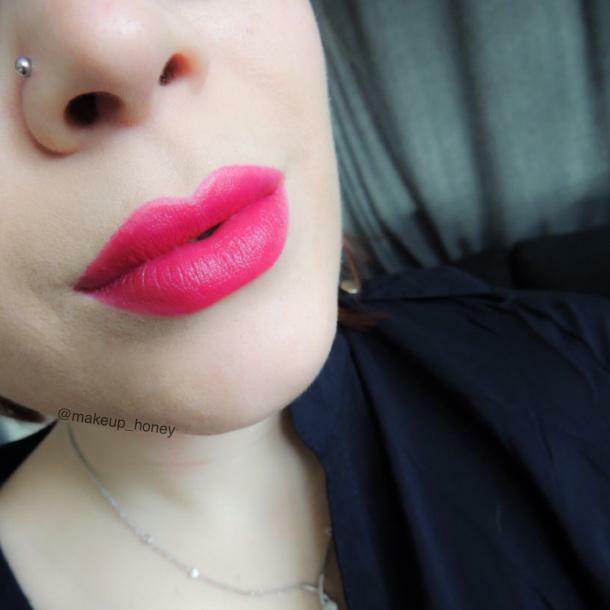 Continuing with my KIM Cosmetics reviews this week we have a new lipstick to look at. KIM Cosmetics is a Norwegian company and the website is in Norwegian so you will need to read the original post if you are not speaking Norsk. Today is the last lipstick I have to show you from the KIM Bad Girl Collection. “Hot Shock” is an amazing shade of pink and as with the rest of the KIM lip range, this one is a little stick of minty heaven. The mint not only smells great but it gives your pout a happy tingle that naturally plumps your lips. 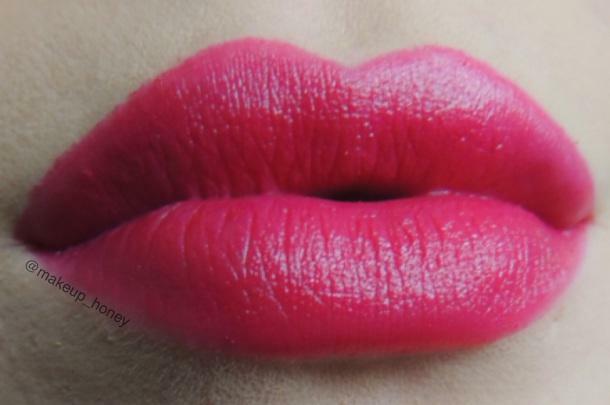 This particular lipstick is a matte shade with a slightly moisturizing finish. Now the bullet looks quite dry and chalky but do not be fooled. Once you swipe that across your lips you quickly realise that your eyes have no idea what they are talking about. It glides on effortlessly and requires only one pass to achieve a highly pigmented and even coverage. Here you can see better what I was meaning by a matte shade that moisturizes. There is no shimmer or sheen to this shade so you have a matte shade but without the drying qualities of certain matte products. I applied it direct from the bullet over bare lips and after a few days of consistently using KIM Cosmetics Lipsticks my dry lips are no longer dry. I would put the KIM Cosemtics Lip products as an Indie Brand equivalent to the Maybelline Baby Lips. Now I really enjoyed this little beauty so I had a little play with it to see how it performed as an artistic pigment. You will also get a sneak peak of the Organic Eyeliner in this next look! 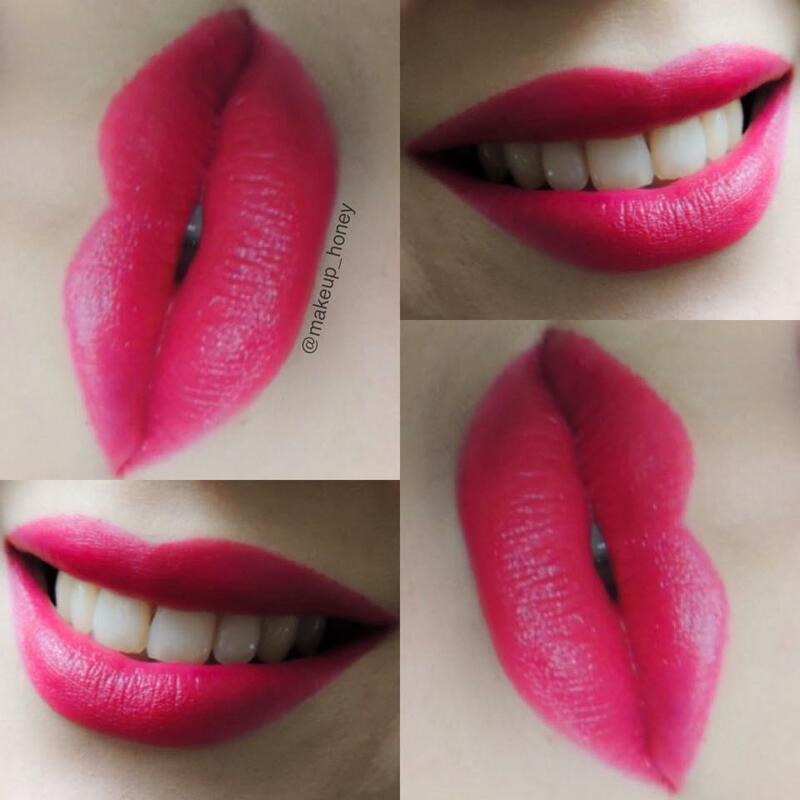 Even when mixed with other products, the lipstick performs like a dream. 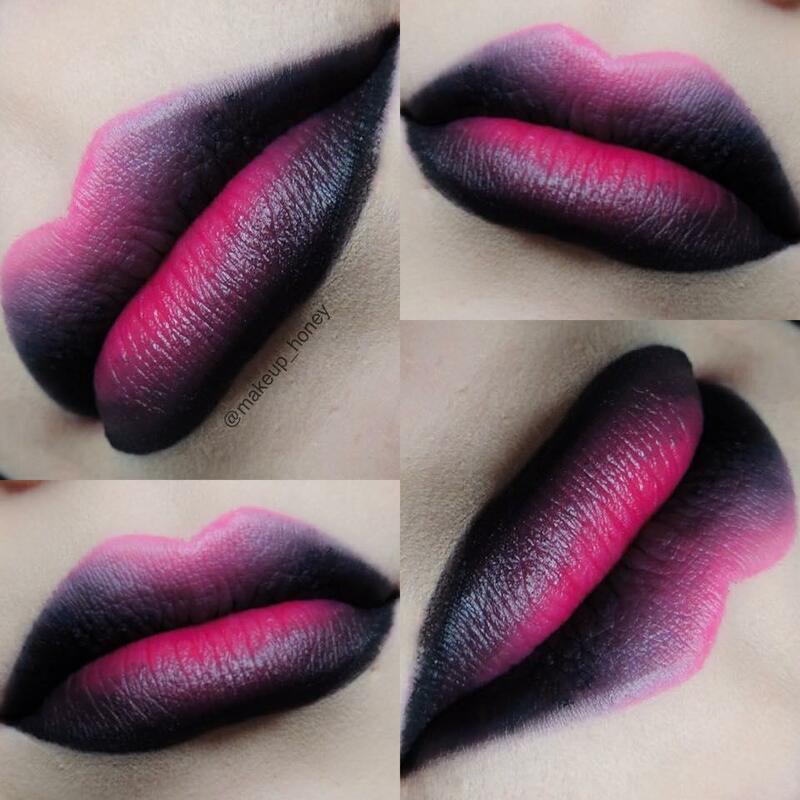 It is so smooth that blending is childs play and ombre lips are easily attainable. As I mentioned I used the Organic Gel Eyeliner in this little experiement which is reviewed in the next KIM Cosmetics Review, but as you can see it is a solidly pigmented black with a slightly creamy finish.